I think she just might be my favourite singer right now. My music playlist is over 90% rap and rnb, but come September 4th, 2012, God willing, I'll be adding Beckah Shae's new album "Rest" to my playlist. Here's a song from "Rest" coming out in less than one month from today. It's the title track for the album. Her heart for God and for the gospel to get preached to set free people, her love of people, her ministry. I love seeing people used by God so much. It's so easy to be like she's awesome and forget to give it up for the Person Who made her awesome: God. So, hands up, head low in adoration of the God she serves. That peaceful feeling you feel from the song above, it's God homie. Mark your calendars. September 4th, 2012. 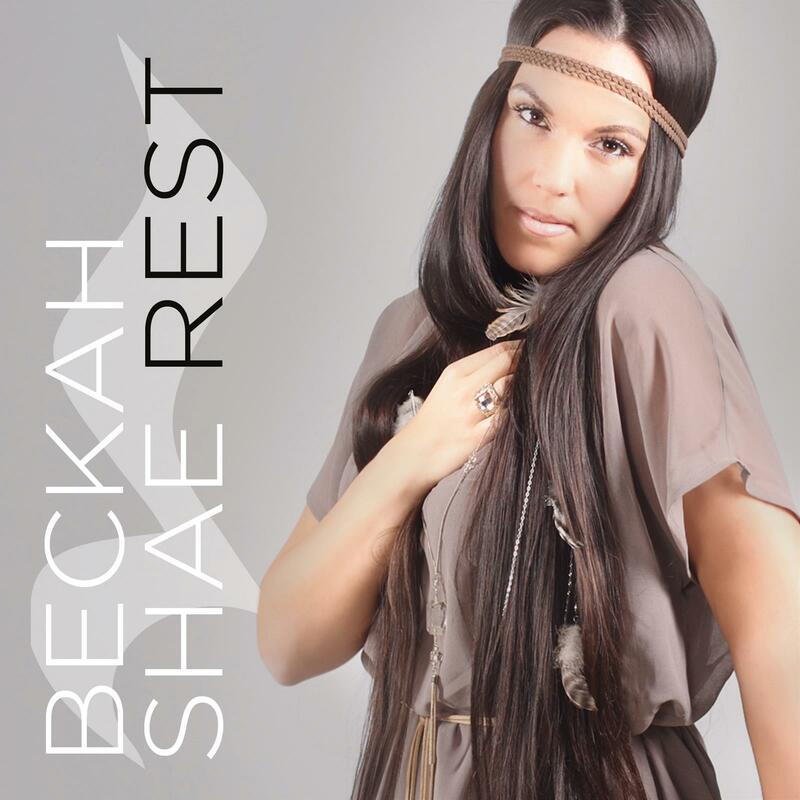 Beckah Shae's album hits the shelves, get yourself a copy.